Are you ready for this?? 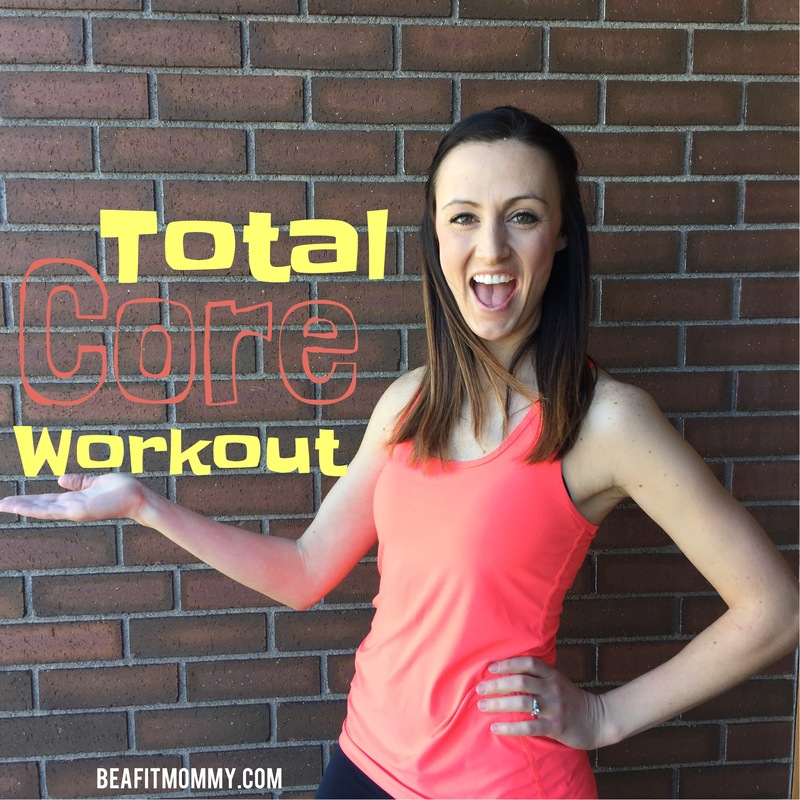 I have got an awesome TOTAL CORE WORKOUT for you today! Want to work your lower abs? Do this workout! Want to work your sides?? Do this workout! Want to work your lower back? Do this workout! If your goal is to tone and flatten your abs, do this workout! You can work your abs daily! This is a great TOTAL CORE WORKOUT that you can follow along with anywhere.